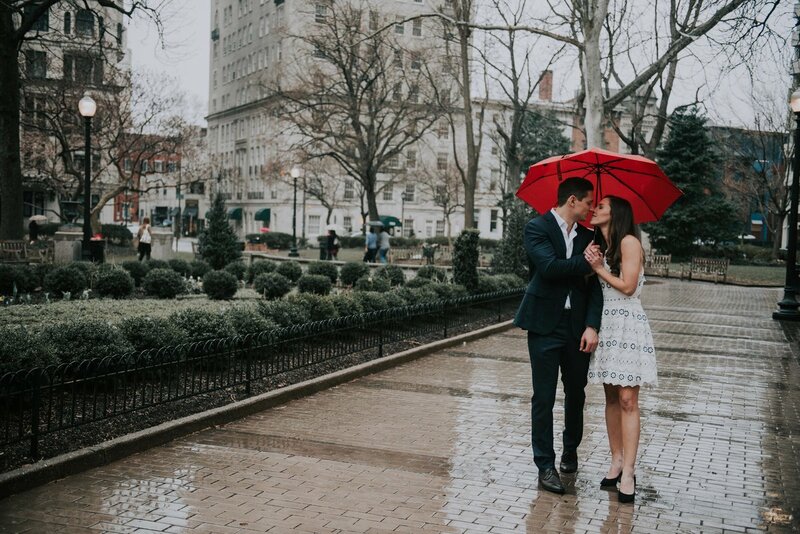 The rain couldn't put a damper on all the fun at this Rittenhouse Square engagement session! 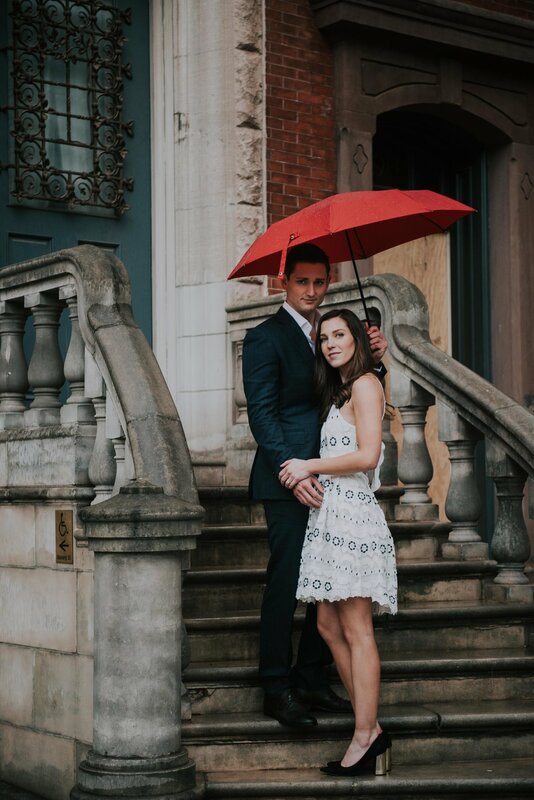 This puddle filled, moody engagement shoot was super romantic and glamorous. 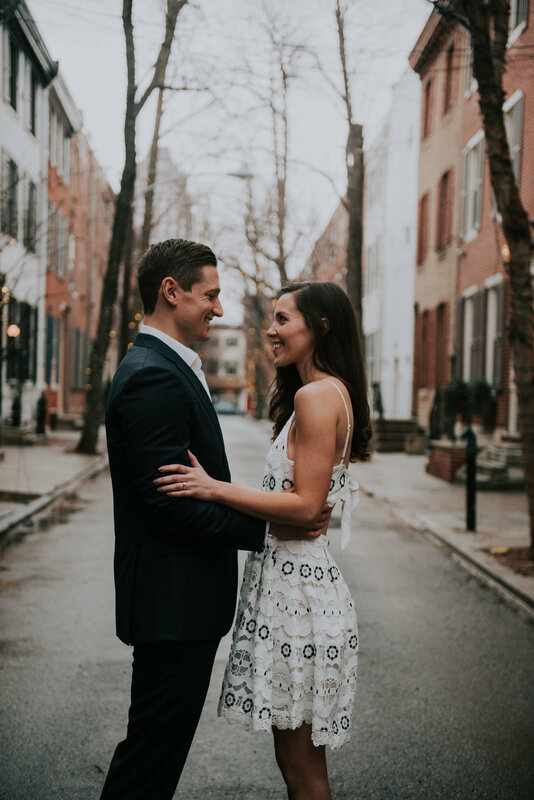 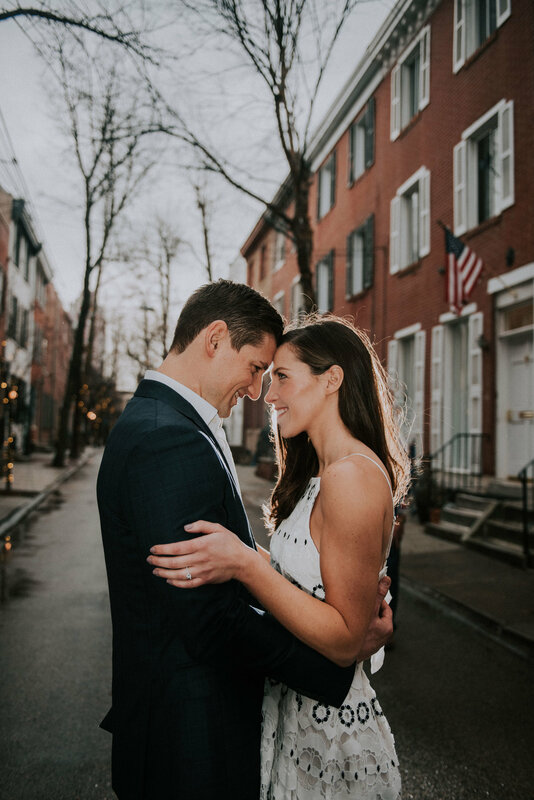 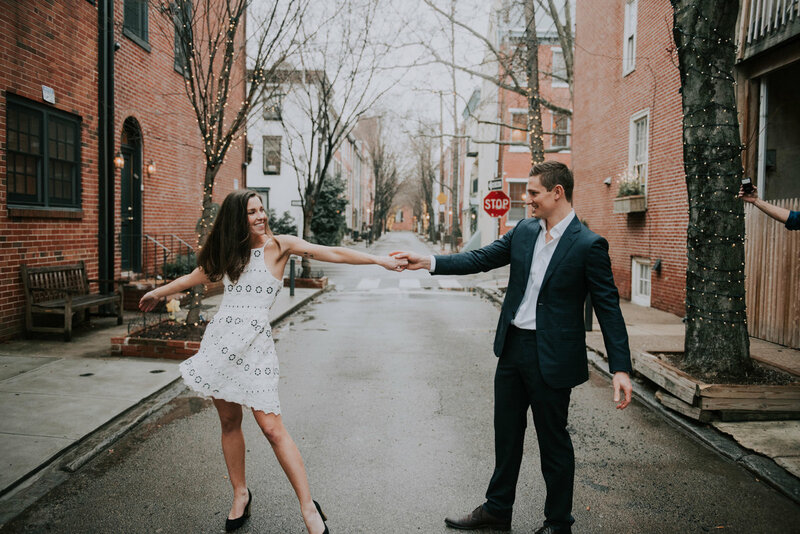 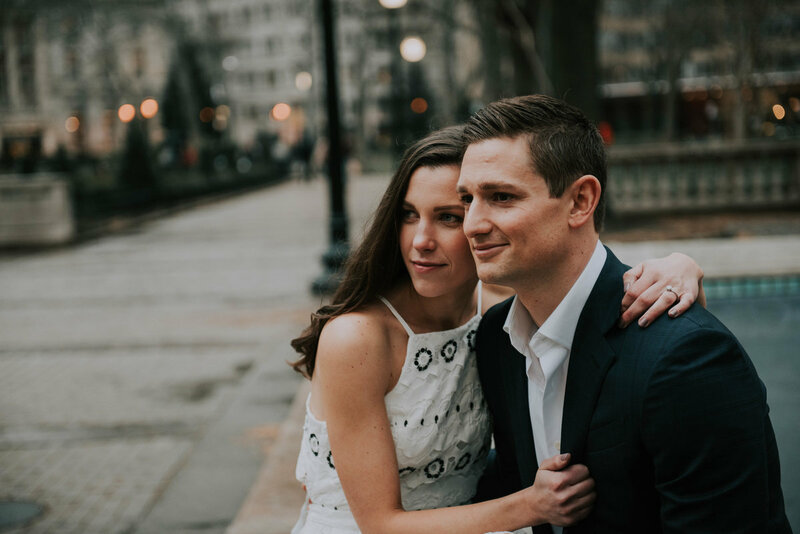 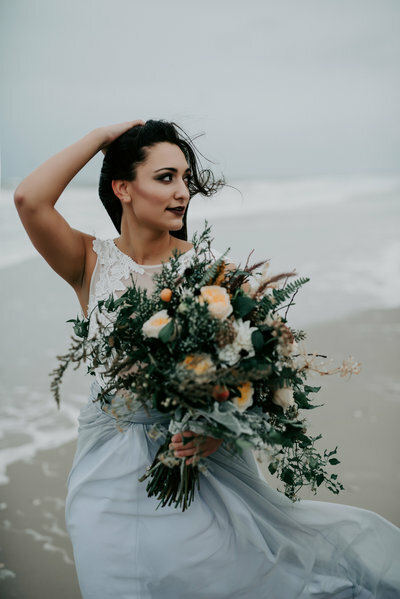 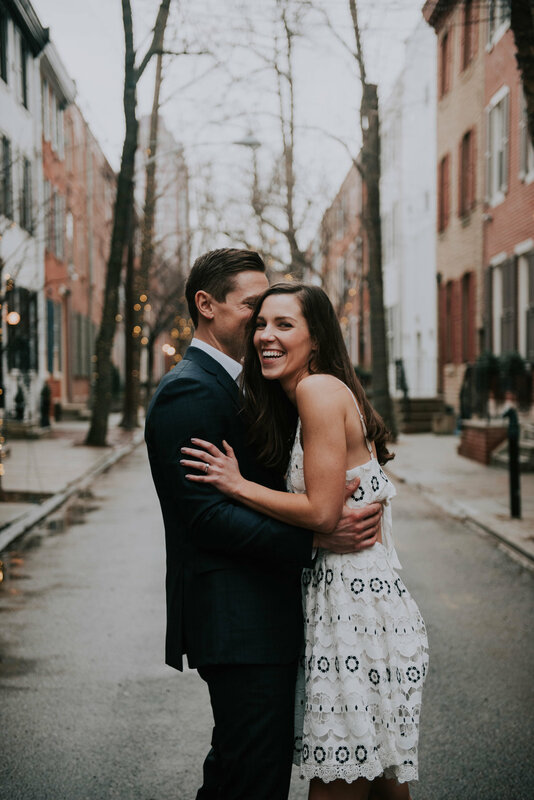 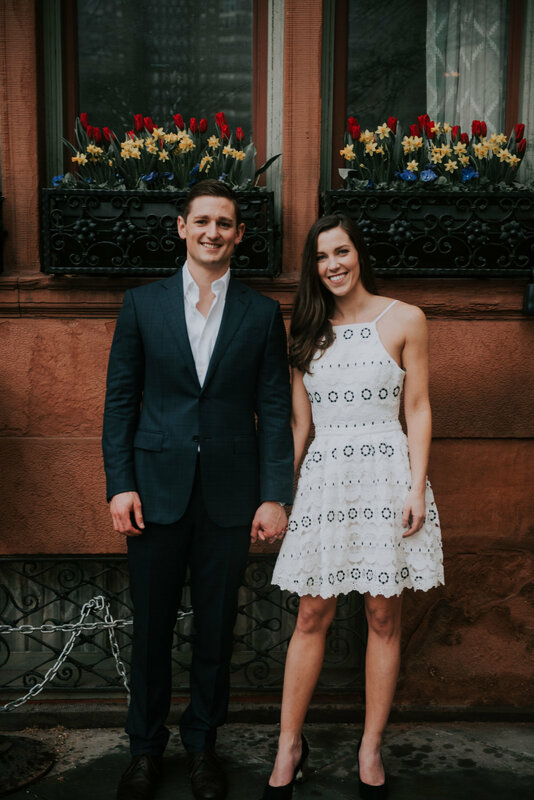 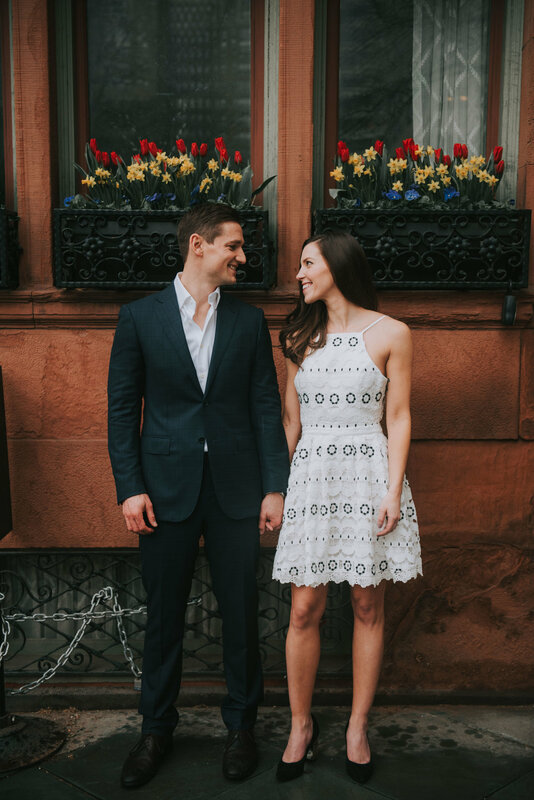 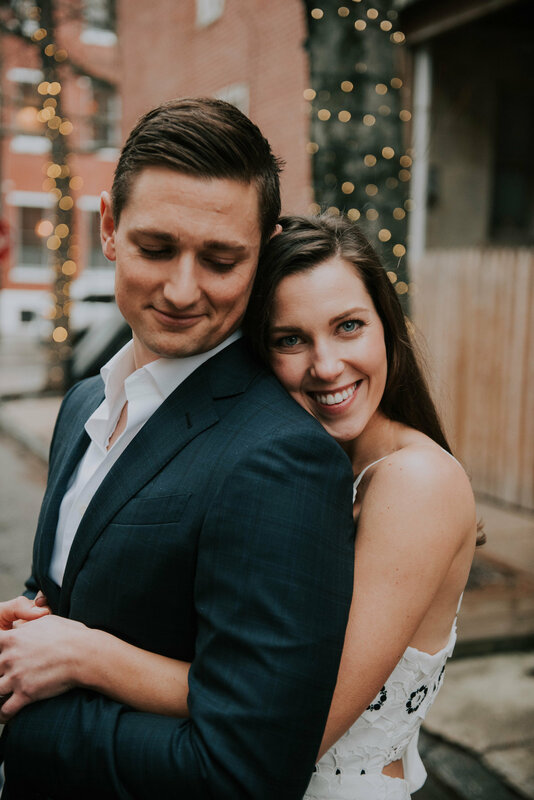 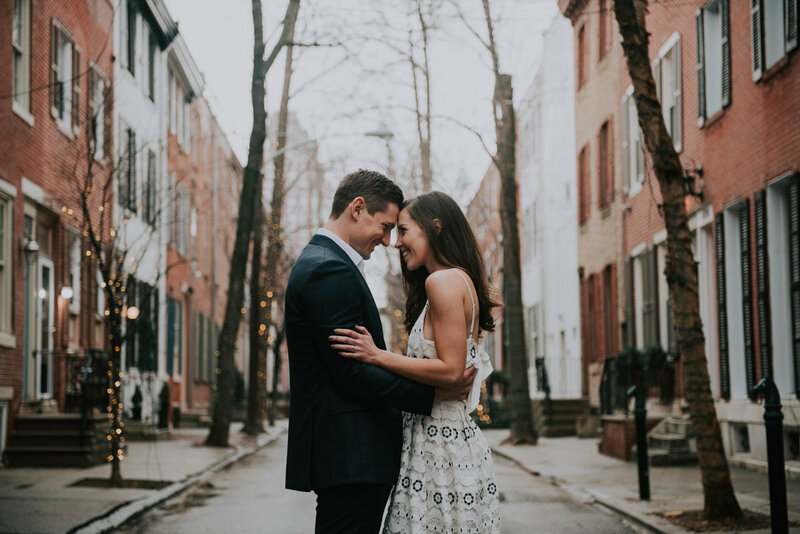 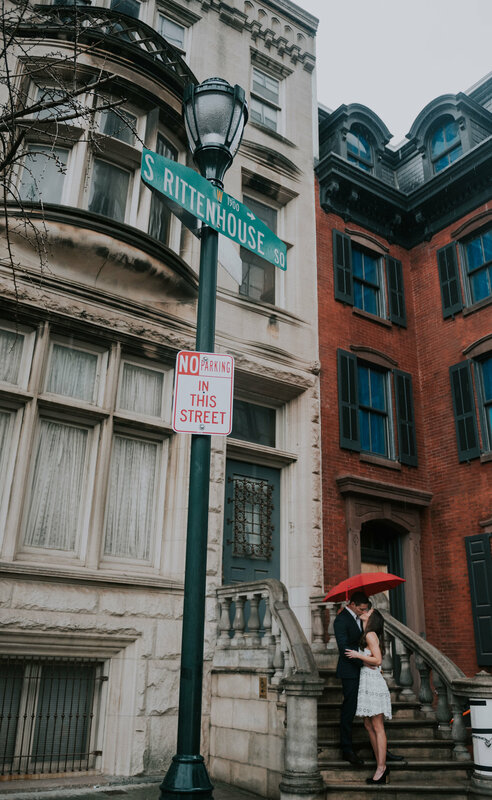 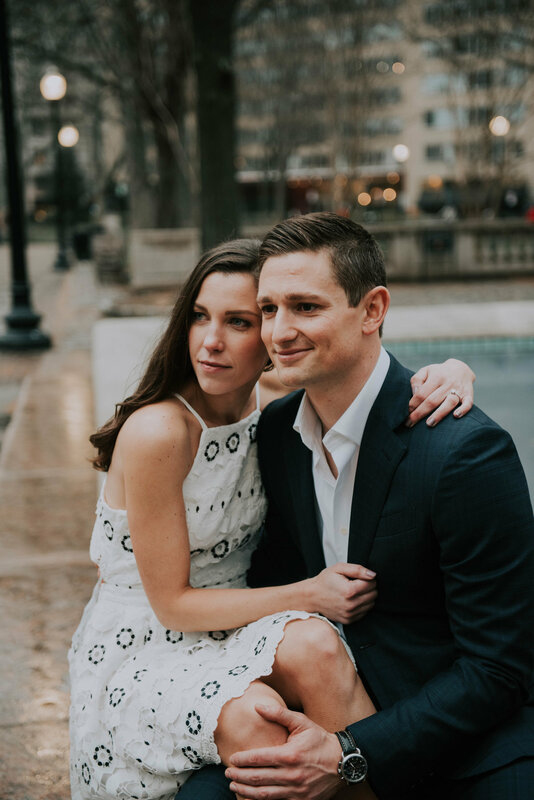 The couple had so much fun exploring Rittenhouse Square's cobblestone streets and quaint coffee shops! 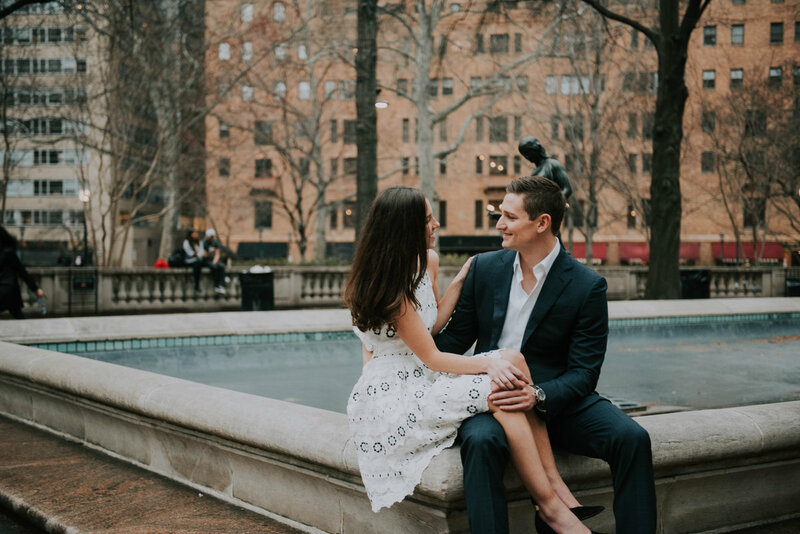 Ready to tell me all about your love story?